Specimens go in – data comes out; but the ABMI Processing Centre is more than just a taxonomic sweat shop. Behind the scenes at the Royal Alberta Museum, ABMI’s taxonomic experts are conducting research and engaging with the next generation of young scientists. One of the Royal Alberta Museum’s strengths has always been its active public education program. From daily interpretive presentations in the galleries to occasional guest speakers in the museum theatre, RAM outreach has something for everyone. And for anyone working at RAM there is opportunity to get involved at all levels; whether it’s helping to develop a new elementary school distance learning program, or presenting a formal lecture on their most recent research project. But the most coveted gig of all has to be Museum School. The Museum School program at RAM allows classes of grade two to grade seven students to attend class at the museum for an entire week. While there is an actual classroom at RAM, students spend little time there – this immersive experience utilizes the entire museum (both galleries and behind the scenes) as one giant classroom! What could be more fun than that!? Most of the curriculum centers on displays and activities in the museum galleries but three times a week guest speakers are invited to give a talk. Tyler Cobb, Diane Haughland, and Rob Hinchliffe are among the regular contributors to Museum School. Collectively they have delivered over a dozen presentations over the past few years; each drawing on their particular area of interest. The topics have ranged from “What is a lichen? to “Invertebrate adaptations for life under water” to “Beetles in burned forests”, but always aim to instill an appreciation for biodiversity. 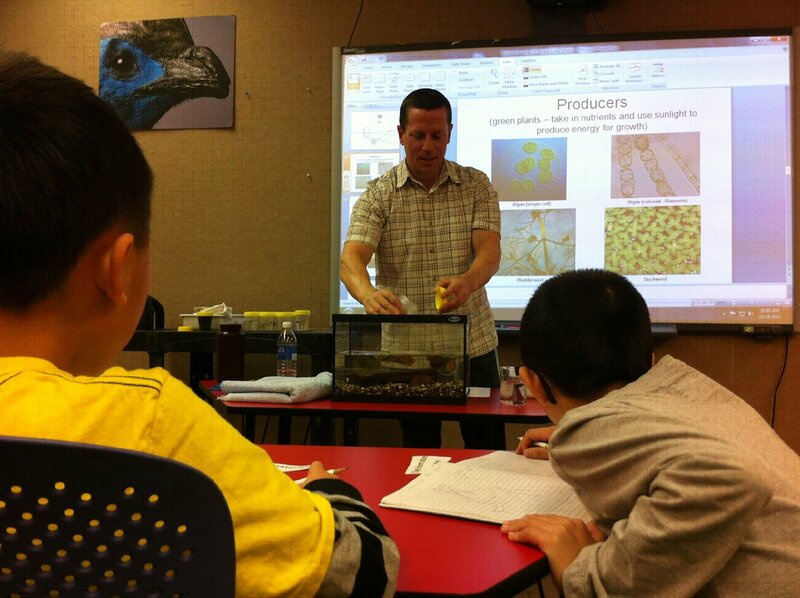 Most recently, Rob Hinchliffe was invited to teach a group of grade four students about wetland ecology. Rob stressed the importance of healthy wetlands and biodiversity by building a functional wetland model right in the classroom. The students were fascinated by the myriad of small creatures that call a wetland home, many of which they got to see up-close for the first time. In preparation for Museum School, bugs, aquatic plants, and other wetland components need to be collected before the local ponds start to freeze. The critters and other components are then kept in the fridge (to slow their development and metabolism) until needed. Diane Haughland’s presentations on lichens are equally well-received. Many of the students don’t know what lichens are or that they’re all around them, even in the city. But by the end of the class the students have a basic understanding of what a lichen is, the symbiotic relationship that lichens have with algae, and the role of lichens in nature. 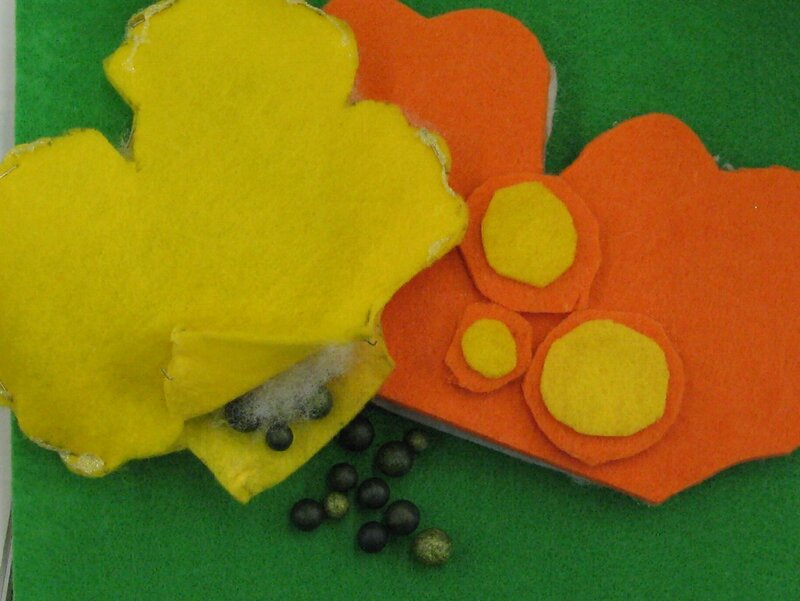 Students then view a variety of lichens and build an accurate model of a lichen using the concepts they have learned in class. Very cool! 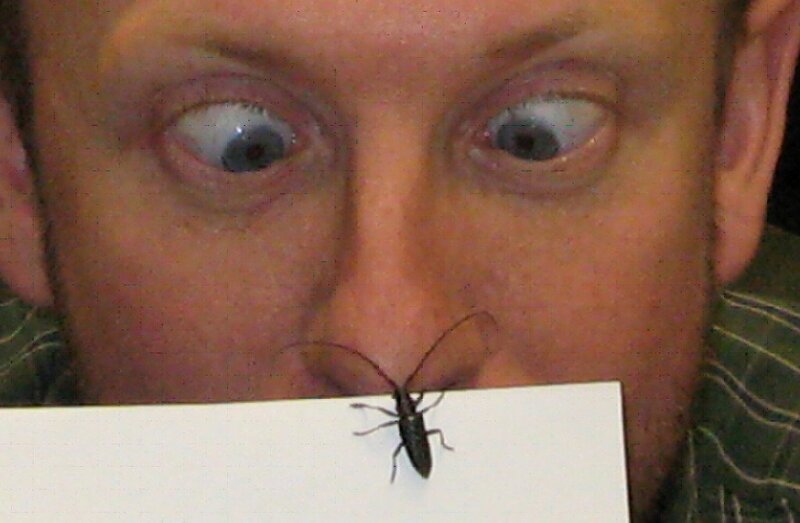 Tyler Cobb often talks about the ecological roles of insects and spiders and draws on some of his own research in burned forests. Students are treated to up-close views of live “bugs” and leave with a better understanding of the important jobs that invertebrates do as pollinators, decomposers and pest managers. The Royal Alberta Museum is much more than just a collection of specimens and artifacts – there’s a lot going on behind the scenes. Here, public education and research are seen as the cornerstones of what a museum is and the people who work at the ABMI Processing Centre are proud to be a part of it.